Good color and detail in these images Pat. Thanks, Jim -- I got a nice mix of late light just after the sun had set with a really cooperative subject. Do people eat plover's eggs? I have a feeling that the first eggs found in the UK are sent to the Queen, for her delectation. Strange custom. I won't even eat quail's eggs. Too invasive. Now that really is good. Cant say any more really! 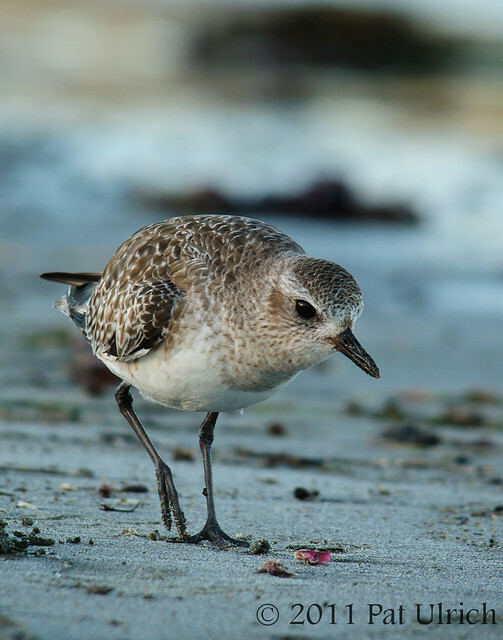 Gorgeous shots of the plover. Well done! Superb detail. Well done Pat. 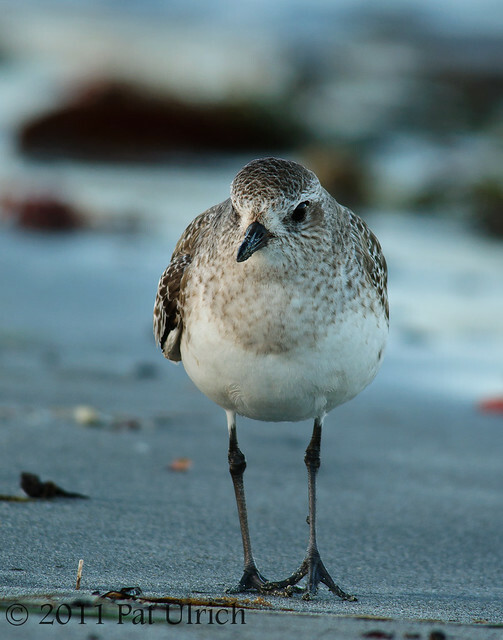 JoCo: I don't know if they do eat plover's eggs or not -- I've never heard of it before, but I wouldn't have a good reason to know if they do. Interesting comment about sending the eggs to the Queen!